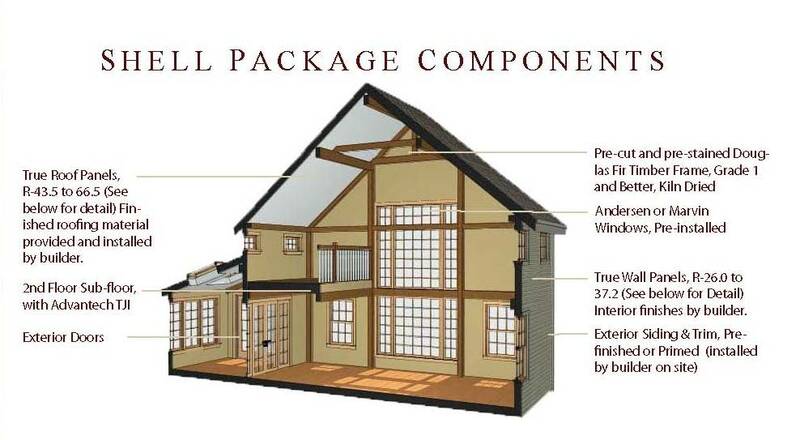 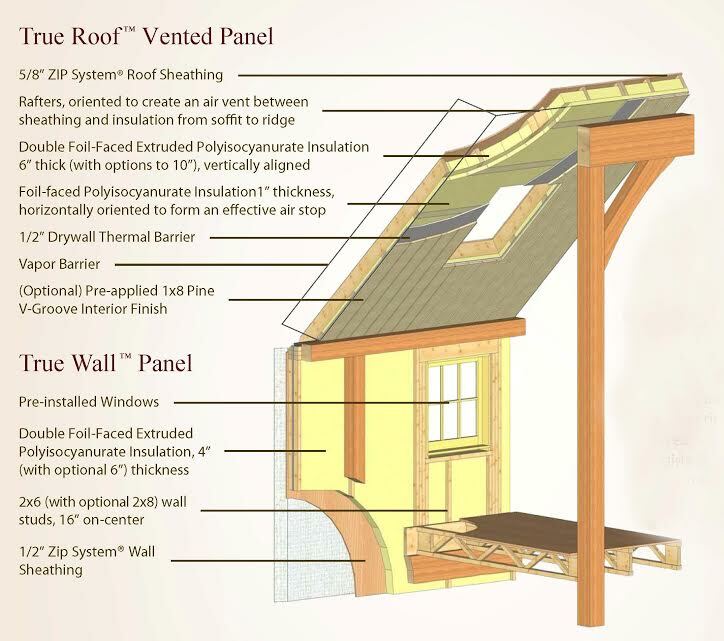 The Yankee Barn Homes Post and Beam Shell Package is manufactured in a factory-controlled environment by skilled Yankee Barn Homes craftsmen. The client’s builder provides the labor to erect the YBH Shell Package and materials and labor to finish the interior. 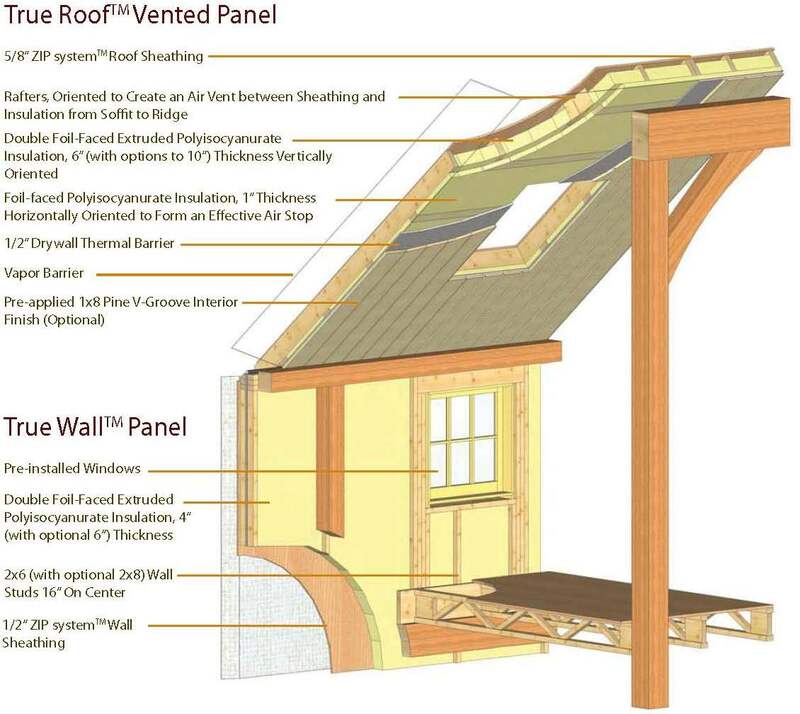 call our design consultants at 800-258-9786 or fill out this form to schedule an appointment to learn more.